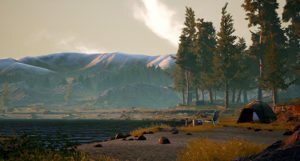 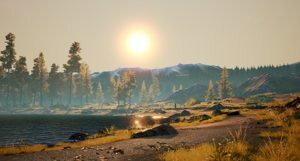 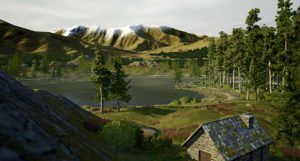 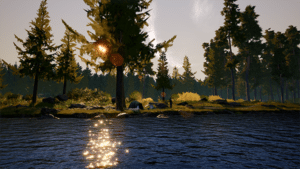 The fourth and final DLC for Dovetail’s Euro Fishing takes anglers to the picturesque 15-acre lake of Bergsee, tucked away in the foothills of the Austrian mountains. 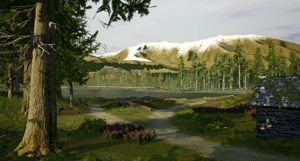 Bergsee will be available from the 13th February as part of the Season Pass (which also includes Waldsee, Manor Farm and Lac D’or) or individually for £8.99. 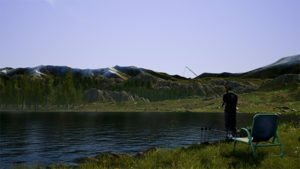 Bergsee is the home to some of the largest coarse fish seen in Euro Fishing, such huge fish caught include Carp that have grown to 36lbs, Bream over 19lbs and Tench over 14lbs. 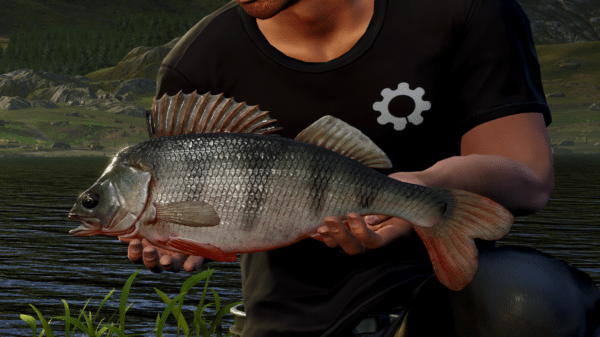 However, despite the large fish that await players the real catch is the Perch, the brand new species of fish also introduced in this DLC. 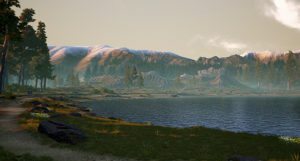 The Perch will provide a real challenge to anglers as they enjoy the tranquility of the lake and its surroundings. 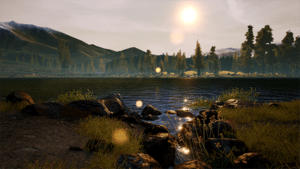 Available now is the free February update which has added five new licensed lines from Ridgemonkey and 12 new baits from Baitworks, Hydra, Mainline and Enterprise plus the introduction of reel speed allowing you to increase and decrease the rate you reel in your catch. 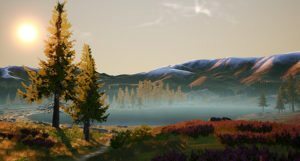 Bergsee will be available on the 13th February.